Is your car starting to cost you more than it’s worth? Or do you just want to treat yourself to a sparkly, new motor? Whatever the reason, upgrading your car is a big decision and there’s lots of things you should consider before investing in a new vehicle. Below, we’ve shared our top car buying tips to ensure you make the right decision. The first of our car buying tips, and the most important aspect when buying a new car, is to decide what you actually need from your vehicle. 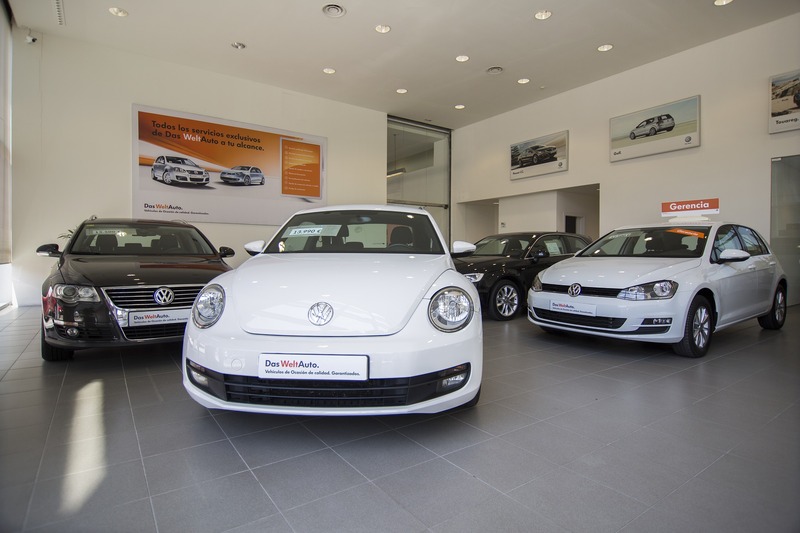 Do you require a car that is suitable for the whole family? For example, a 2-seater sports car would not be suitable for a family with young children. Do you regularly do long distance journeys? If so, what is the most fuel-efficient car for your journeys and would petrol or diesel be better? In addition to this, do you need a car that’s not going to break the bank? Smaller cars tend to have a lower insurance and will often cost less to run. The next of our car buying tips is to decide whether you want to buy a new or used car. Ask yourself if you actually need a brand new car or if a slightly used one is a more cost-effective option. Often when buying a brand new car, it will lose its value quickly; this is not the case with all cars, so ensure you do your research on the best options. It may be worthwhile for you to look at year old cars as these are often much cheaper than a brand new car. As we mentioned earlier, brand new cars can often lose value really quickly. If you’re wanting to buy a brand new car, research the cars that will hold their value, or ask your local car dealer for more information. When buying a new car, you usually have the option to add some extras such as media packages; consider what extras, if any, you actually need. When buying a new car, you should also think about the price of your insurance; insurance tends to be higher on brand new cars. We’re finishing our car buying tips with things to consider when buying a used car. 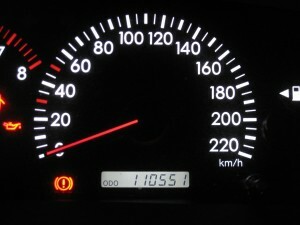 Begin by checking the mileage of the car. 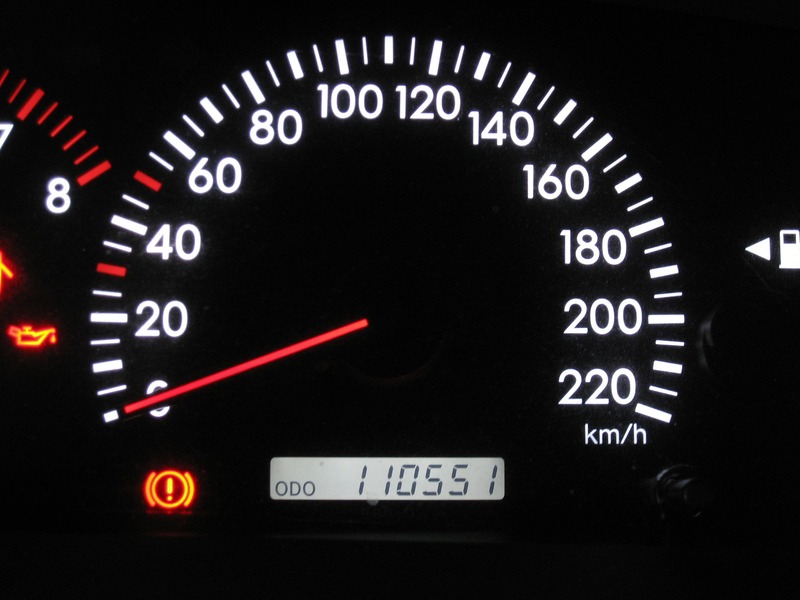 It is a lot more efficient to go for a car with lower mileage, however be sure to check that it doesn’t look as though it has been altered; the average annual mileage is around 10,000 miles. You should also check the overall condition of the car. When buying a used car, you should be able to receive a full service history. However it is worth making checks yourself such as checking the tyres and lights. If you buy through a dealer, you’re more protected than buying from a private seller. 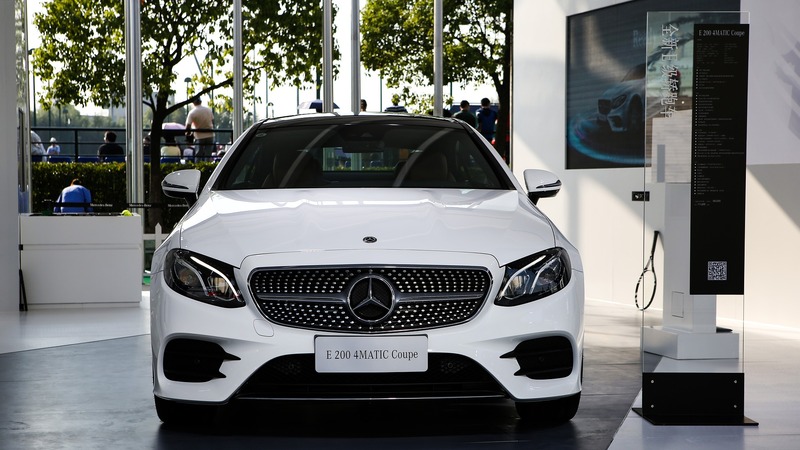 For more car buying tips, or for any other questions relating to vehicles, contact the team at German Specialists Ltd. Give us a call on 0161 476 4422 or fill out our online contact form.